A product of Luxury. Simply heavenly. A must see to believe. 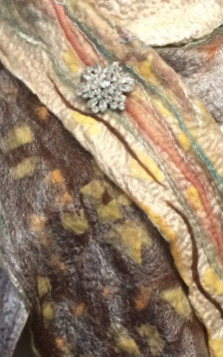 This fiber has a spectacular natural fiber color variation. Hand dye into fabulous colors or spin into fabulous ecru yarns. So beautiful and soft to spin with, I didn't want to put it down. Such gorgeous color, I didn't feel the need to dye it. 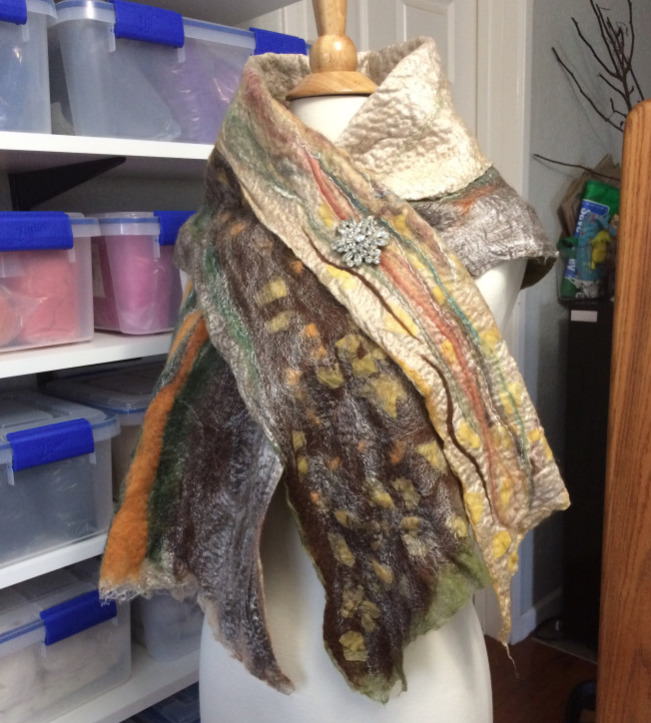 I use this item for accents on the merino and silk scarves I felt. I love this product! I purchased this online. It was eady to do I would definitely buy more fiber from them.